Added living space. More home value. Functionality. 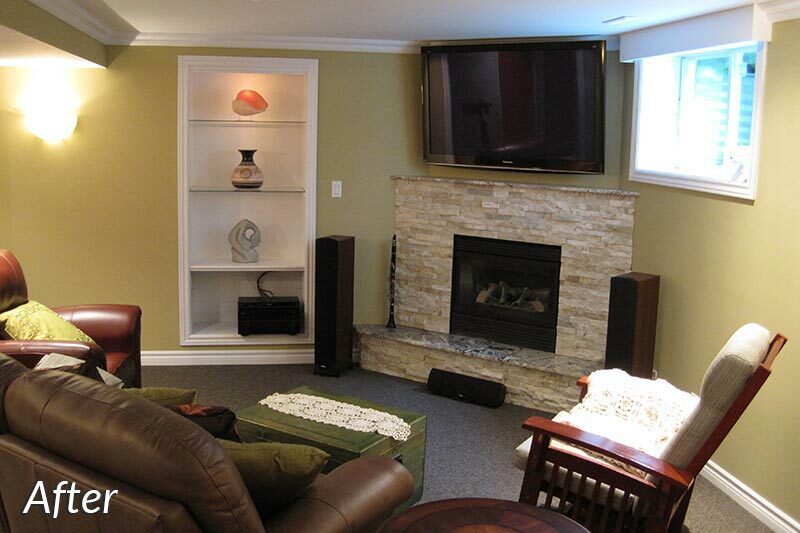 Those are three big reasons to either finish or renovate your London, Ontario basement. 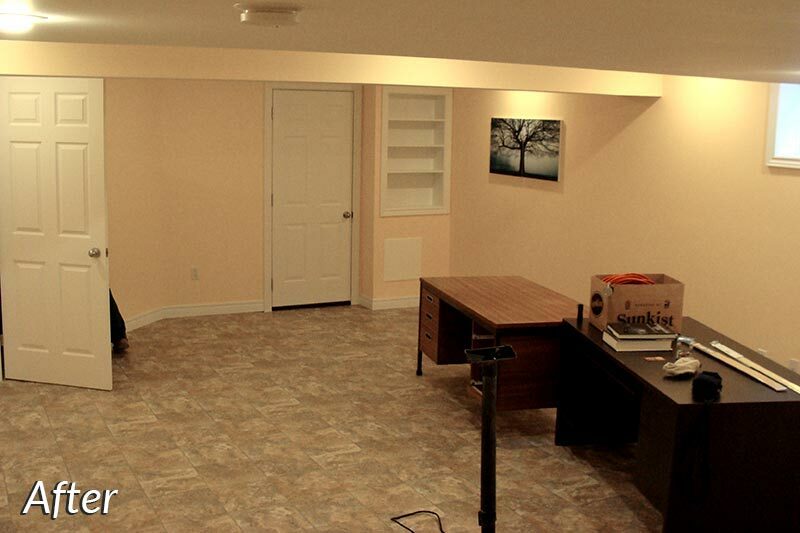 A finished basement is a chance for that “man cave” you’ve always wanted, an opportunity to create a game room, a bar or a second living room of sorts. Whatever type of look you’re going for, FMG Contracting has the experience, skill and expertise to make it happen. 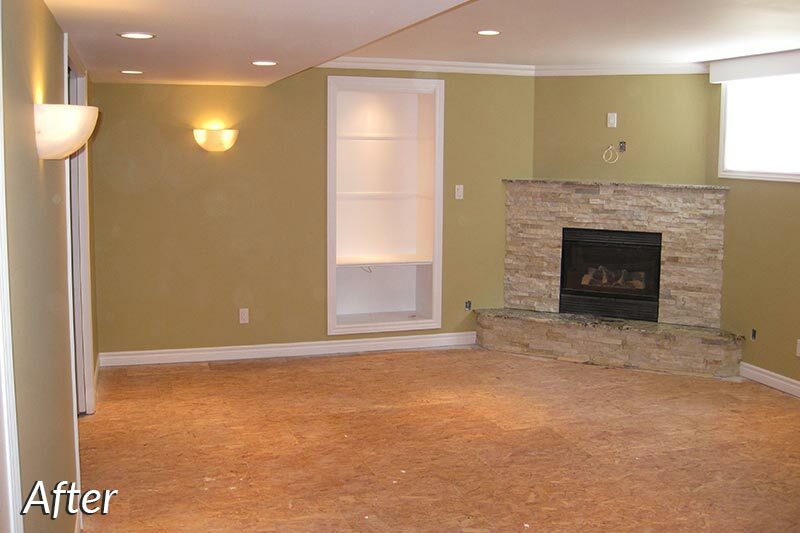 All of our basement renovations begin with us coming out to your home for a free, no-hassle consultation so that we can better understand exactly what it is that you’re looking for in a finished or renovated basement. We’ll then provide you with a detailed, comprehensive estimate that takes into account your budget. Once you give us the go-ahead, then we’ll put together a timeline and plan for the work. After that, it’s just a matter of performing the work, which we also excel at. 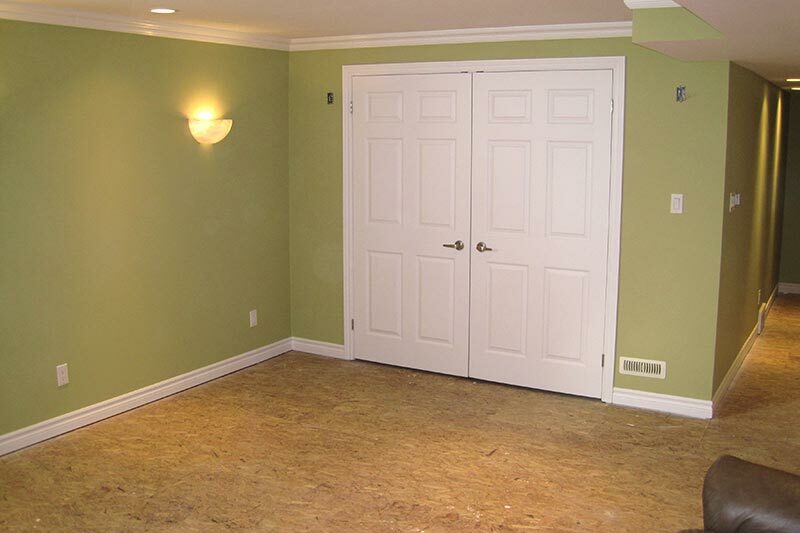 When you work with us, you’ll never have to worry about paying for unexpected “extras.” That’s because our basement renovation estimates are among the most detailed in the industry, so literally everything is accounted for when it comes to your renovation or basement finishing project. 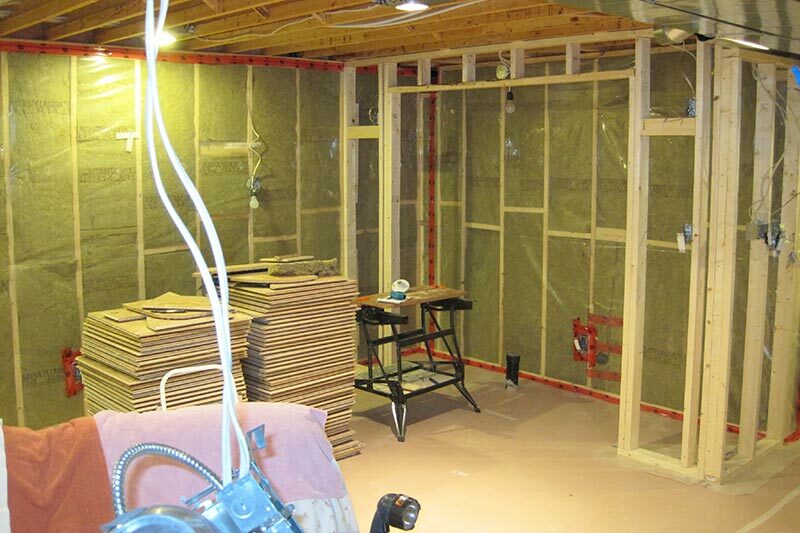 What’s more is our workers are professional and courteous and we’re fully insured, so you’ll never have to worry about being held liable if something were to go wrong while we’re working on creating your dream basement. 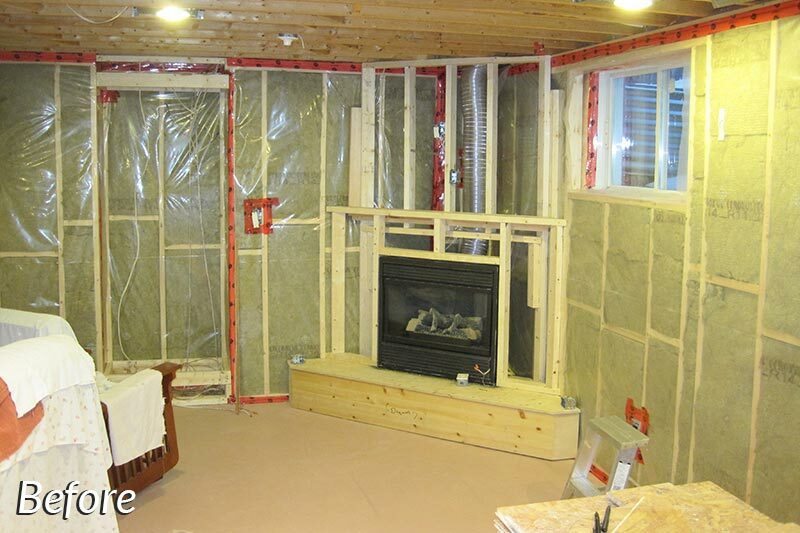 Renovations and basement finishing jobs can be stressful. We get that, and it’s why we work extra hard to remove any stress from the situation. We accomplish this through regular communication and updates, so that you always know exactly where your project stands. We get that work within your home can be stressful and that you’re anxious to start enjoying the new space you’re having the work done to, and we pride ourselves on operating with honesty and integrity both before, during and after the job. Since 2004 we have created many beautiful spaces for our customers and we’d love the opportunity to earn your business as well. 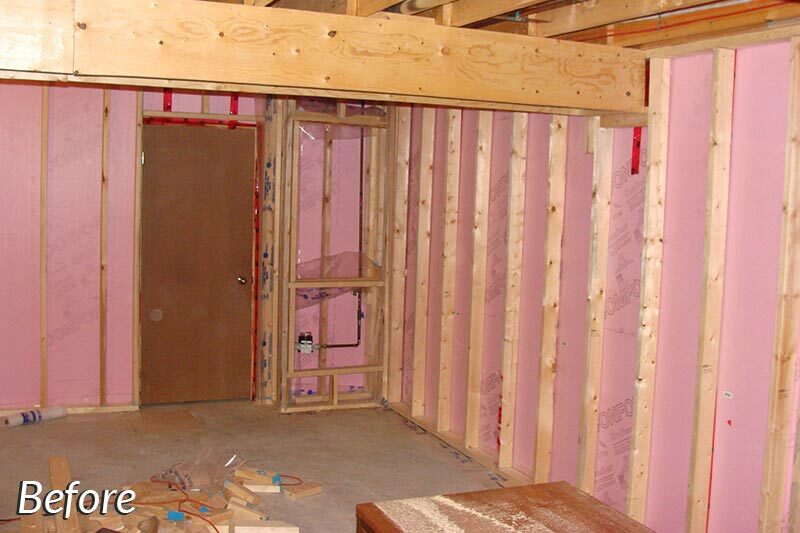 If you are looking to build or renovate your basement, please consider calling FMG Contracting and experience the difference planning can make. Contact us today for more information or to set up a hassle-free consultation.